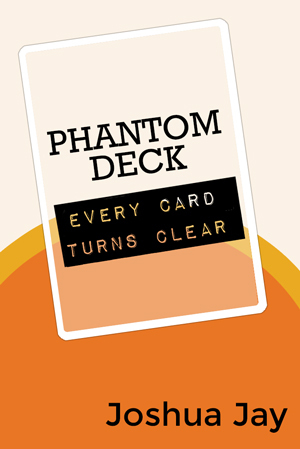 Since publishing the Phantom Deck, two new credit developments have come to light. Luis de Matos, my esteemed friend, used the same concept (he called it the Crystal Deck) in 1987. And Darius Ziatabari and Lee Hathaway published an effect called The Crystal Method several years prior to the Phantom Deck, and one of the suggested uses was something quite similar to the Phantom Deck.